After the addition of two quarter finals to the ONE: ‘Call to Greatness’ card yesterday we now know the complete lineup for the lightweight Grand Prix, as well as the dates and venues for the opening round of matches. 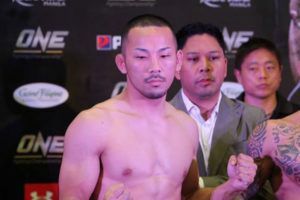 The tournament will kick off at ONE: ‘Hero’s Ascent’ on January 25th in Manila when Honorio Banario faces the returning Lowen Tynanes. 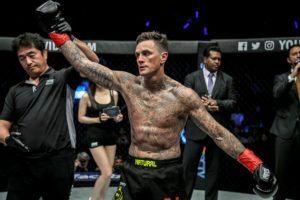 The next two quarter finals are set for ONE: ‘Call to Greatness’ in Singapore on February 22nd with Amir Khan facing Ariel Sexton and Ev Ting taking on Saygid Guseyn Arslanaliev. 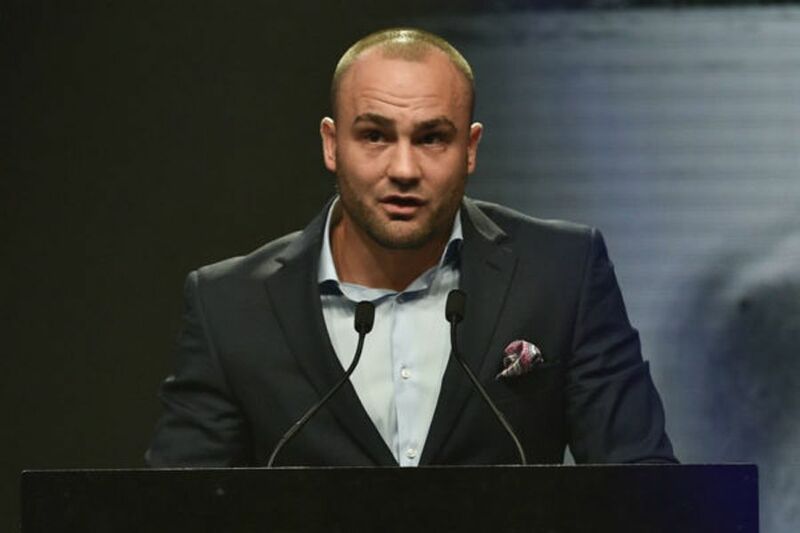 The fourth and final quarter final takes place at ONE: ‘A New Era’ in Tokyo on March 31st and pits tournament favourite Eddie Alvarez against Timofey Nastyukhin. 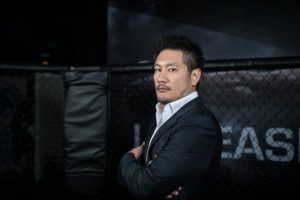 The card is also headlined by a lightweight title match between champion Eduard Folayang and challenger Shinya Aoki. Interestingly ONE Championship has another Tokyo even on the calendar on October 26th. If the Grand Prix winner was to face the champion on this date there would be just under five months in which to get the semi finals and final out of the way. 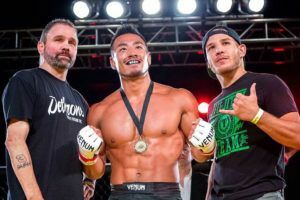 The biggest surprise is the return of undefeated Hawaiian prospect Tynanes. 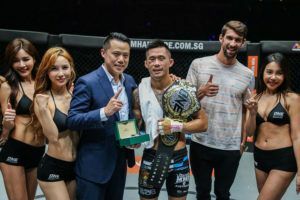 He’s 9-0 and has already won five fights out of five for ONE Championship, either finishing the opponents or completely dominating them en route to a lopsided decision win. He’s been out of action for nearly two years due to a contractual dispute but appears to have been training constantly. There’s no question that Alvarez is the favourite but Tynanes looks to be the man most likely to cause an upset. The dark horse in this tournament is Saygid Guseyn Arslanaliev. 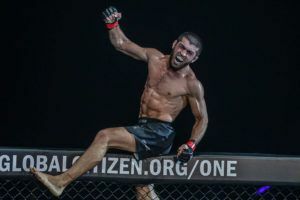 Unlike Tynanes, he does have a blemish on his record but the Turkish based Russian has never really lost, he just failed to keep track of ONE Championship’s evolving ruleset. Arslanaliev holds a 6-1 record but the loss was a DQ; he finished a fight with a soccer kick just after the technique had been made illegal. At 24 he’s one of the youngest fighters in the tournament and needed less than two minutes to finish Nastyukhin recently. All eyes will be on Alvarez as he makes his ONE Championship debut. 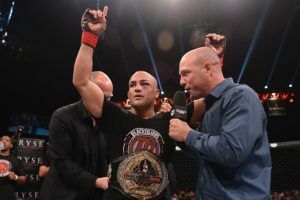 No other lightweight on the roster has won a title with Bellator or the UFC and no-one else has faced the likes of Conor McGregor, Rafael Dos Anjos, Anthony Pettis, Gilbert Melendez and Donald Cerrone. But Alvarez is 34 and has taken a lot of damage during a career in which he has run up a 29-6-0-1 record. 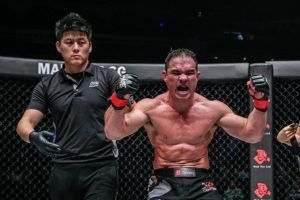 It would be a massive upset if he lost to Nastyukhin but younger fighters like Tynanes and Arslanaliev pose a genuine threat and Aoki has already submitted him once, even if that loss was well and truly avenged. 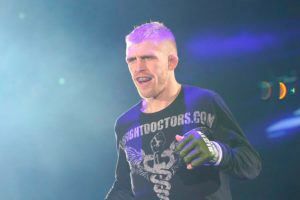 Sexton is a BJJ black belt with unconventional striking. The Costa Rican has a 12-4-0-1 record but his wins have all been decisive stoppages, and his two decision defeats were both contentious. He will have a point to prove when he faces Khan. 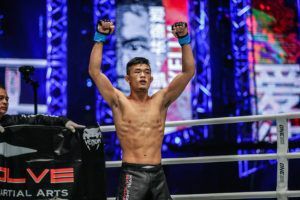 Ting has only ever lost to champions during his ONE Championship career, either future or former. Aoki made short work of the 16-5 New Zealander last time out but he represents a real test for Arslanaliev in the quarter final. Khan is coming off a decision defeat to Folayang that saw his record drop to 11-4. He’s a month younger than Arslanaliev and is improving constantly but it would be a major surprise if the Singaporean won the tournament, although his fight with Sexton should be fascinating. Nastyukhin holds wins over both Khan and Folayang and one of his four losses was due to a serious leg injury. He has the type of power required to finish a fight in an instant (as the current champion discovered to his cost) and a 12-4 record but has his work cut out making it past a quarter final against Alvarez. Banario also faces an uphill task against Tynanes. 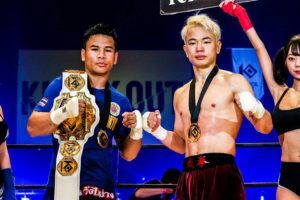 The former featherweight champion has a 14-7 record but is going up against one of the biggest fighters in the lightweight division and a man who absolutely mauled his Team Lakay training partner Folayang. There are four fighters participating in the Grand Prix that have never lost to another fighter in the tournament. They are Tynanes, Arslanaliev, Ting and Alvarez. 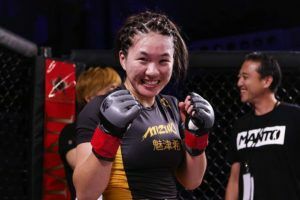 Although it’s worth noting that the latter two do have losses to either Aoki or Folayang on their records. Banario has been submitted by both Ting and Khan, Nastyukhin was knocked out by Arslanaliev, Khan was outpointed by Nastyukhin and Sexton dropped a decision to Ting. This makes the lightweight Grand Prix extremely unpredictable but one thing is for sure; whoever secures the title shot by winning this tournament will have well and truly earned it.